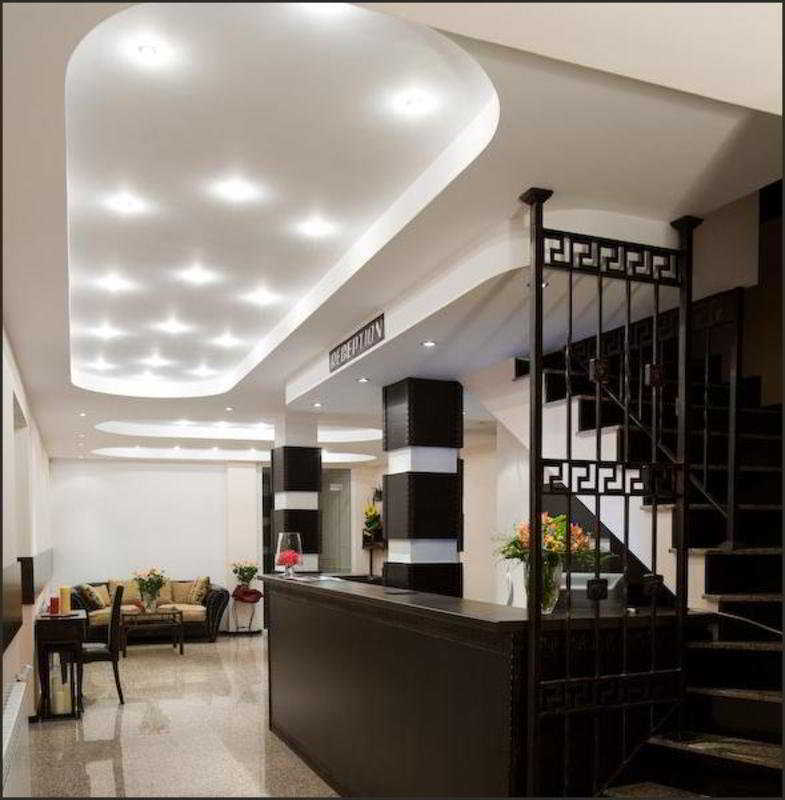 This Cosy City Hotel Features Stylish Interiors and Offers Maximum Comfort For a Pleasant Stay. It Comprises a Total of 20 Rooms, Including 17 Double Rooms and 3 Studios With 3 Beds. Facilities On Offers To Guests Include a Lobby Area With a 24-Hour Reception and Check-Out Service, a Hotel Safe, a Currency Exchange Facility and a Tourist Information Office. There is a Breakfast Room and a Lobby Bar Where Guests Can Drink a Cup of Coffee or Hot Tea and Enjoy a Wide Range of Alcoholic and Soft Drinks, As Well As Tempting Sweet and Savoury Snacks. Guests Will Appreciate the Vip Meeting Room, Conference Facilities and Wlan Internet Access Throughout the Hotel. Amenities For Business Guests, Such As Copy and Fax Services, Are Also Available. Furthermore, Guests Can Take Advantage of Room and Laundry Services, As Well As Ironing and Dry Cleaning Services. The Hotel Also Offers an Outdoor and Indoor Underground Parking/Garage For Those Arriving by Car.